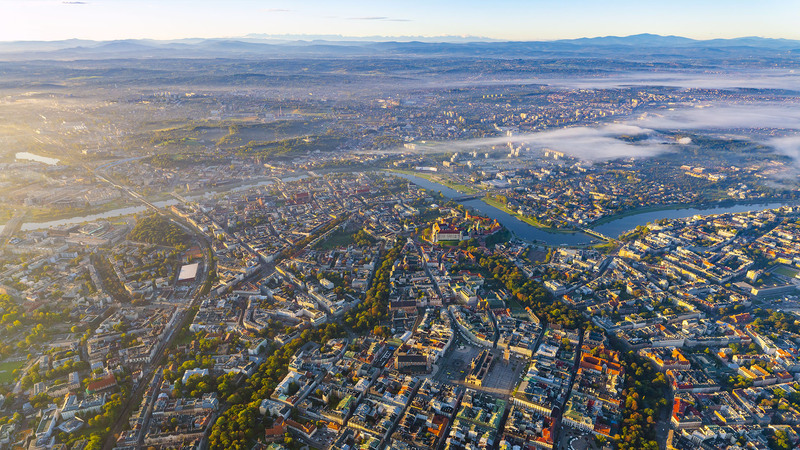 I specialize in taking photographs from various heights. 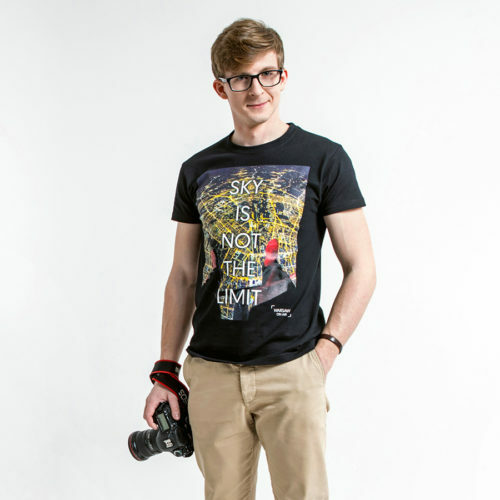 I graduated Warsaw Film School as Director of Photography. I’m fascinated with storytelling through image. 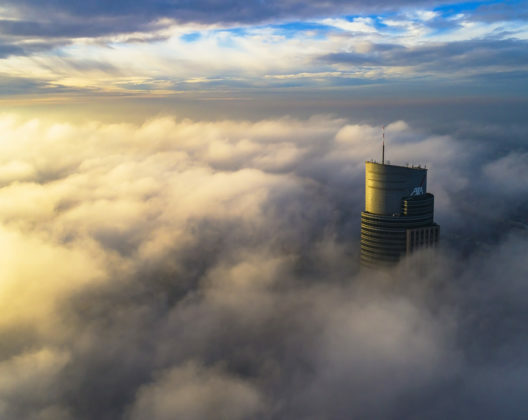 I took pictures from a helicopter flying 3.5 km above Warsaw with my legs out. 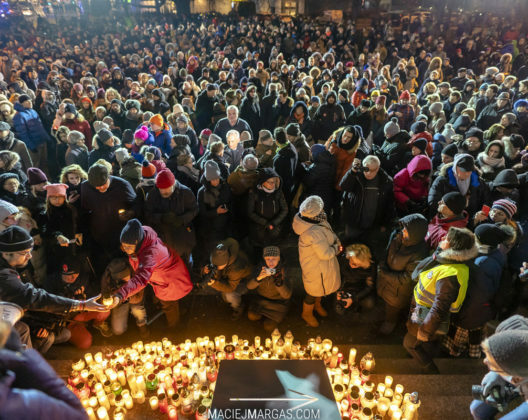 I won the Grand Press Photo Award. I published a photobook which was handed over to the British Royal couple. 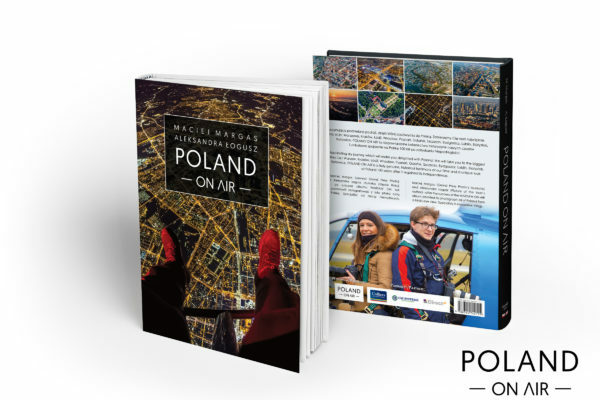 I’m an author of 2 aerial photobooks about Poland – WARSAW ON AIR & POLAND ON AIR. I think positive. I love what I do. 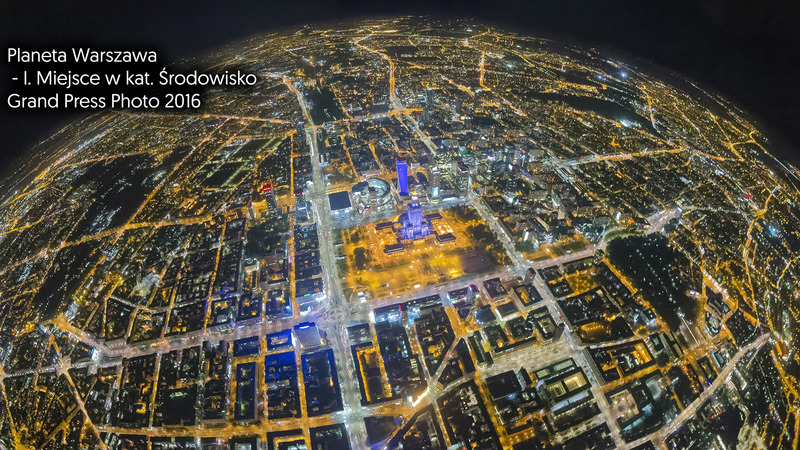 Photobook about Warsaw seen from above – WARSAW ON AIR. 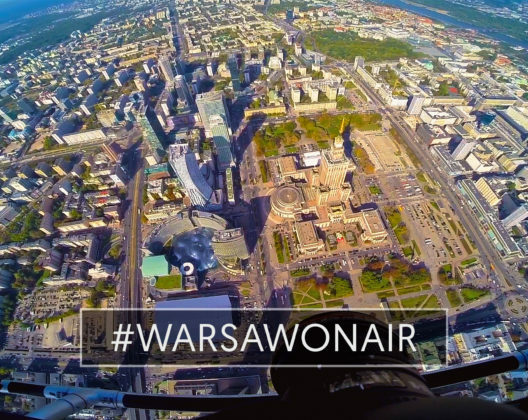 I live in Warsaw, but I operate throughout Poland and abroad. 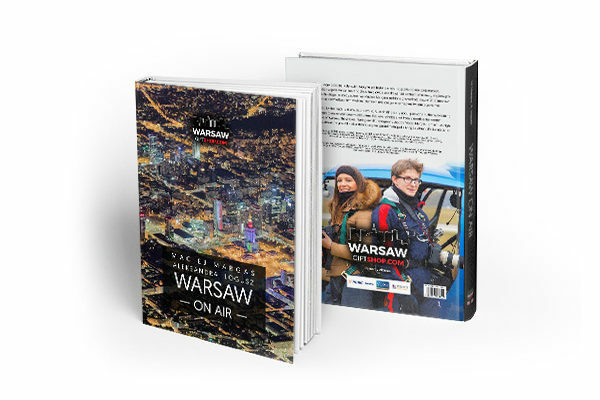 I invite you to see my projects – WARSAW ON AIR and POLAND ON AIR. 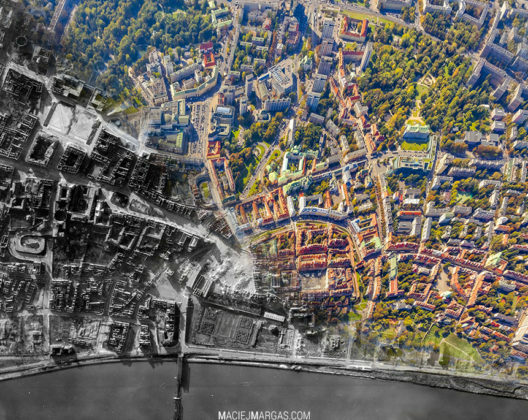 If you are interested in my photos or services, contact me – kontakt@maciejmargas.com / 505 716 689.